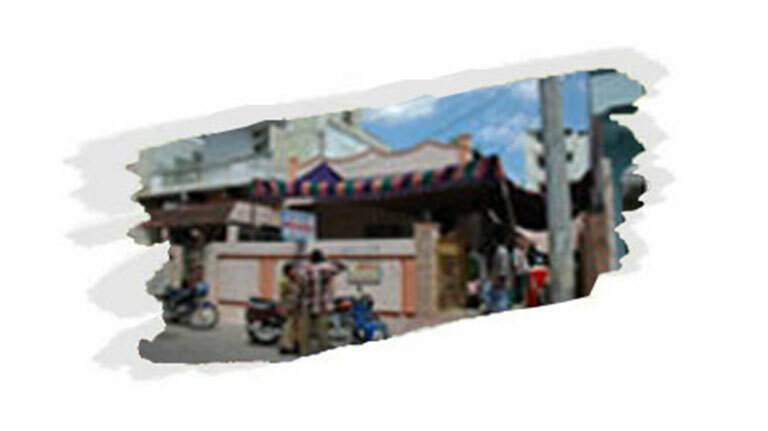 The counseling center in chirala was shifted to Guntur early this year with the hope of linking it to the kugler Hospital for In-patient care services. The center now provides not only counseling but also basic out patient medical services for HIV patients. As Guntur is one of the most highly prevalent centers in the country, we expect that the work here will increase in the coming months. The National Lutheran Health and Medical Board (NLHMB) is the health and medical wing of the United Evangelical Lutheran Church in India. Martin Luther Christian University is the first full-fledged Christian University in India, the capstone to more than two centuries of Christian education in this country. © National Lutheran Health & Medical Board 2019 – 2021. All rights reserved. The NLHMB endorses all its group websites.